We love running Tour de Mendo trips. 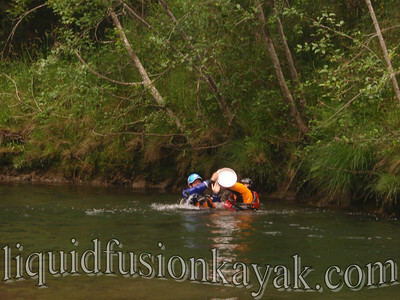 Each trip is different with different venues and different paddlers. 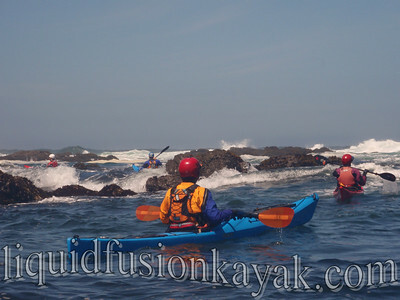 The primary goal of the Tour de Mendo is to explore and play in kayaks along the Mendocino Coast - FUN, FUN, FUN!!! 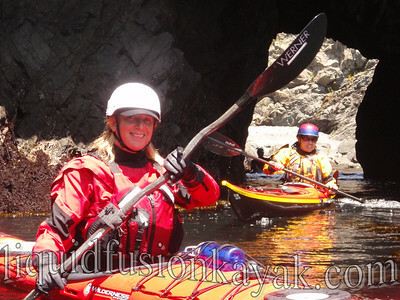 Our most recent group of paddlers came from San Diego, Orange County, and LA. Of the 6 paddlers, only one had paddled the Mendocino Coast before with us so Day 1 was an instructional tour day. 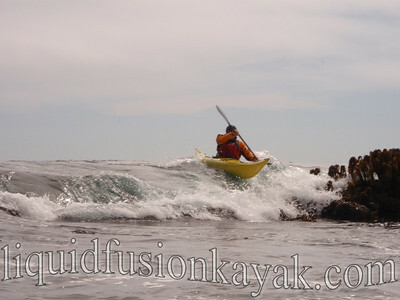 We launched from Liquid Fusion Kayaking headquarters on the Noyo River and headed out to the coast. Once in the ocean, we started with teaching (reviewing for some) the basics of kayaking in ocean rock gardens including safety and play. And of course enjoyed lunch on a beach. And lots of rock garden play. 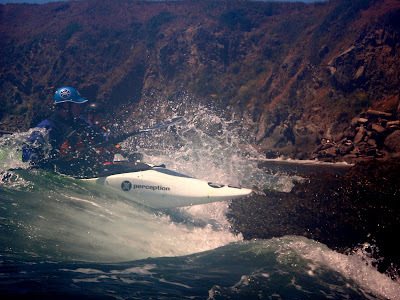 Day 2 was a paddle out of Russian Gulch. 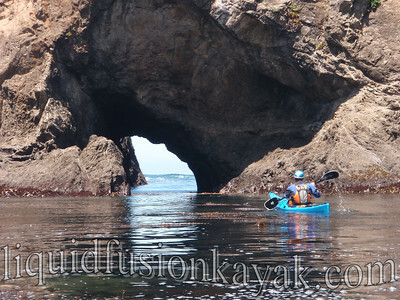 This is probably one of the most spectacular stretches of the Mendocino Coast to explore by sea kayak. We explored many of the sea caves, tunnels, arches, and hidden coves as we paddled north to the Point Cabrillo Lighthouse. It was an outstanding day with lots of wonder and awe as well as lots of play. Everyone's highlight of the day was negotiating some technical routes that through rock gardens with chaotic waters. 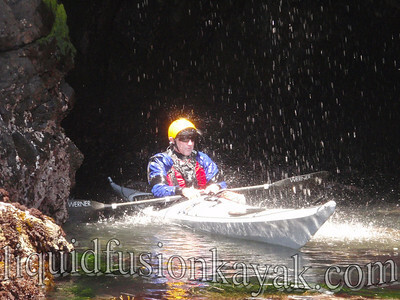 It is super fun to lead a group of skilled paddlers through these tight, technical passages. This year it was fun to have the group staying in the vacation rental at Dolphin Isle. It is a great space for a group of paddlers. 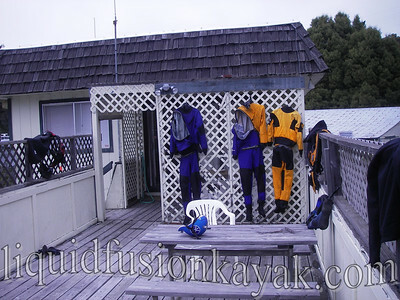 A large private deck is perfect for drying gear and the location is within 50 yards of LFK headquarters. It was also a great staging point for food preparation for an evening potluck and campfire at LFK. We had a very special trip in mind for Day 3. 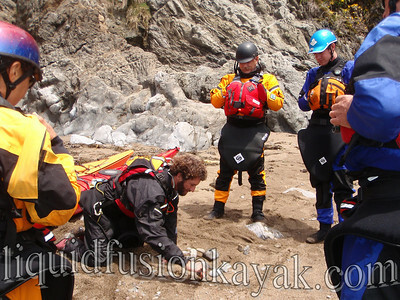 It is definitely off the beaten paddle, and we were looking forward to having a group with the skills to share it with. However, the Fog Bug that has been plaguing our cameras decided to envelope us for the day. 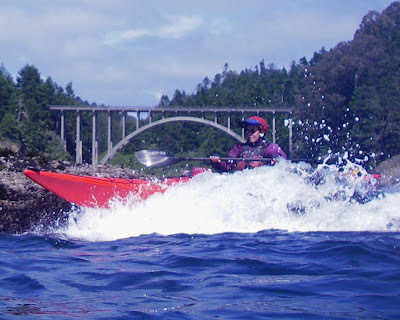 We shifted gears and decided to go paddle and play on the Noyo River. It was a nice relaxing rest day for the group followed by our Eel River Paddle to the Sea presentation at Silver's at the Wharf. We had been having unseasonably calm conditions. Wind and rough seas are typical for June so we were fortunate to have had a couple of calm days with small swells. 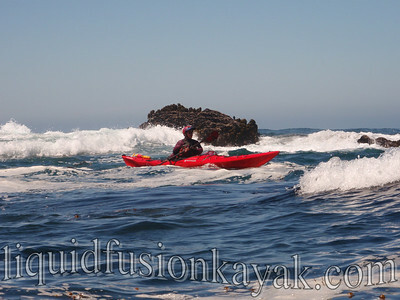 Day 4 was more typical of spring paddling on the Mendocino Coast. 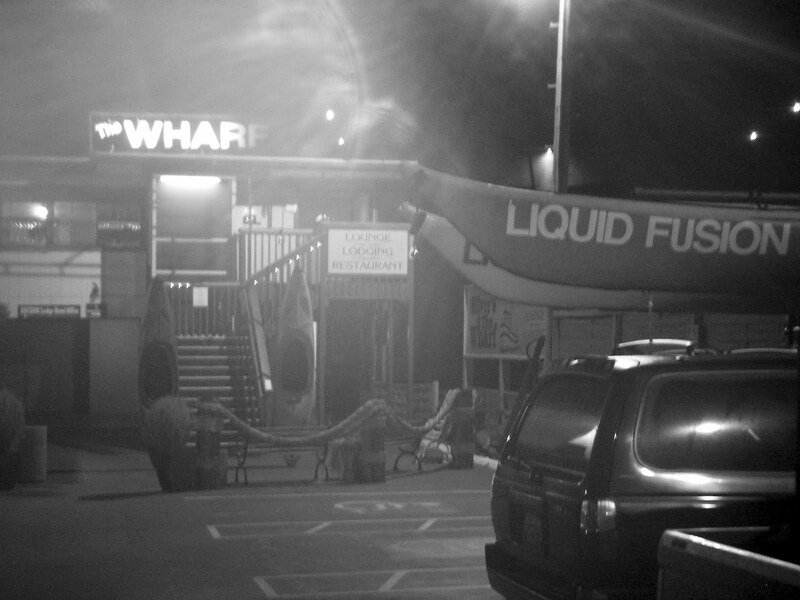 The wind and the seas had kicked up. We enjoyed some really fun technical meandering along the Fort Bragg Coastline with a little bit of rock gardening and surfing play. We returned to the Noyo Beach for some play in short boats (whitewater kayaks). 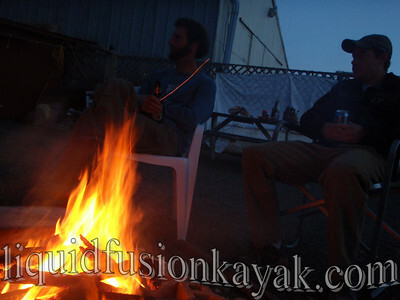 This was an introduction to some members of the group and conditions had picked up so we kept things on the mellow side. The Tour de Mendo is one of our favorite trips to guide. 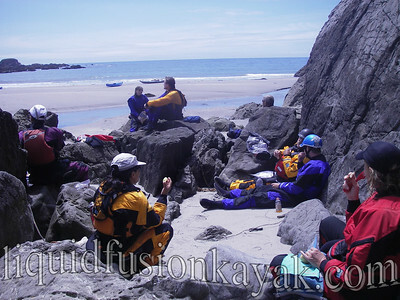 It is fun to share our backyard with a group of competent sea kayakers. This trip was special because it was the first one that Jeff and I got to guide together. We are looking forward to guiding more Tour de Mendo's together (If you want to join us, we have a couple of spaces left on our September Tour de Mendo's and offer custom/private trips). Here is a link to our photo gallery from the trip. WOW... looks like loads of fun. Wish I could'a joined the gang. :D Thanks for all the pictures.